Steve Kerrigan knows how to throw an inauguration. The former CEO of the Democratic National Convention served as the chief of staff for the Presidential Inaugural Committee in 2008, before becoming president of the committee in 2013—just in time to spearhead the celebration for Barack Obama's re-election. Kerrigan was appalled by Donald Trump's inauguration in 2017; an event shrouded in secrecy, with questions still lingering as to where the remaining dollars from a record-breaking $107 million fundraising effort have since gone. As government watchdog groups attempt to track down the missing funds, Kerrigan has launched a 2018 congressional bid in Massachusetts, announcing the start of his campaign in mid-October. If elected, Kerrigan told Newsweek he’d seek to create legislation establishing ethical guidelines for the seminal event which befalls Washington every four years, so an inauguration like Trump’s last year could never happen again. 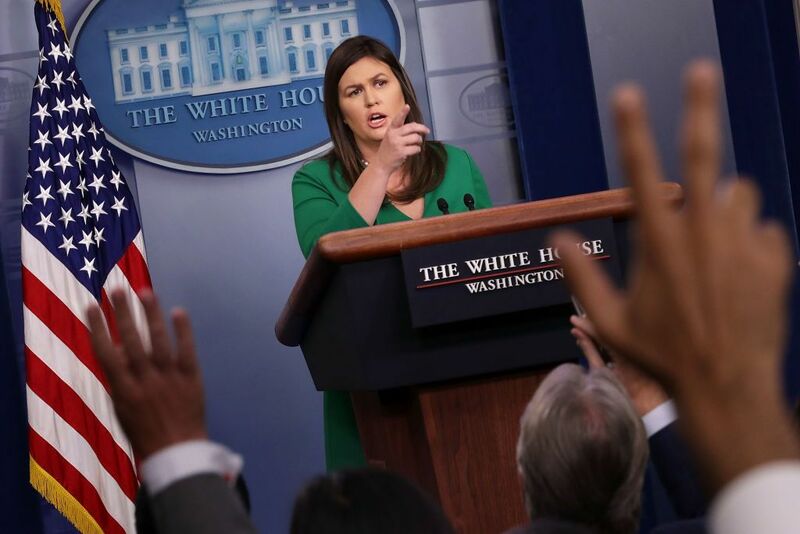 "There is a colossal lack of trust in government right now, so when we have opportunities to be transparent and we fall short of that, we're giving Americans another reason not to believe in us," Kerrigan said Wednesday. "Trump's inauguration is yet another example his administration's practice of less control and transparency is an extremely dangerous thing." 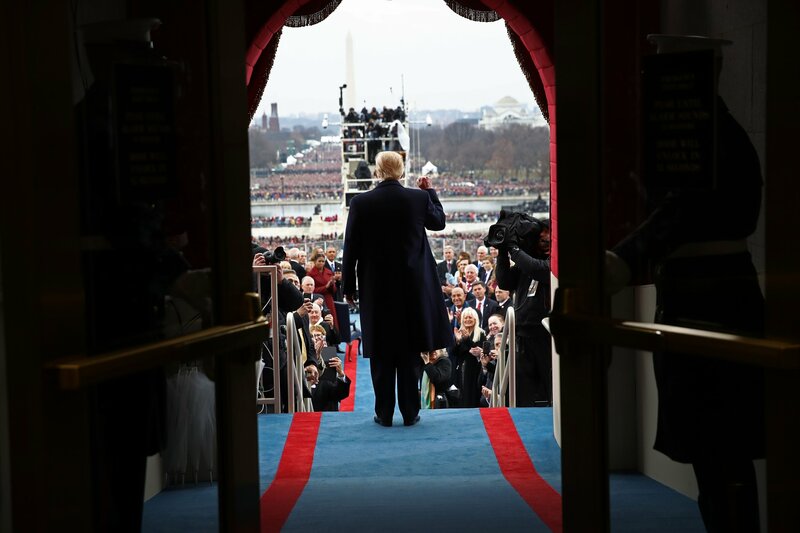 Trump's inaugural committee was an ambiguous, corporate-sponsored force from the very start, led by its chairperson, billionaire investor Thomas Barrack, a longtime friend of the president’s. Office spaces rented by the group were deserted for several weeks after Election Day, a source told Newsweek, as vendors from across the country were seeking permission to set up shop in the capitol on the historic day. Despite its lagged start, the committee nearly doubled the donations garnered for Obama's 2009 celebration by placing zero restrictions on fundraising and collecting millions in funds from predominantly major corporations and wealthy donors. There's no way the committee spent anywhere near the $107 million it received in donations, according to the consumer rights advocacy group, Public Citizen. 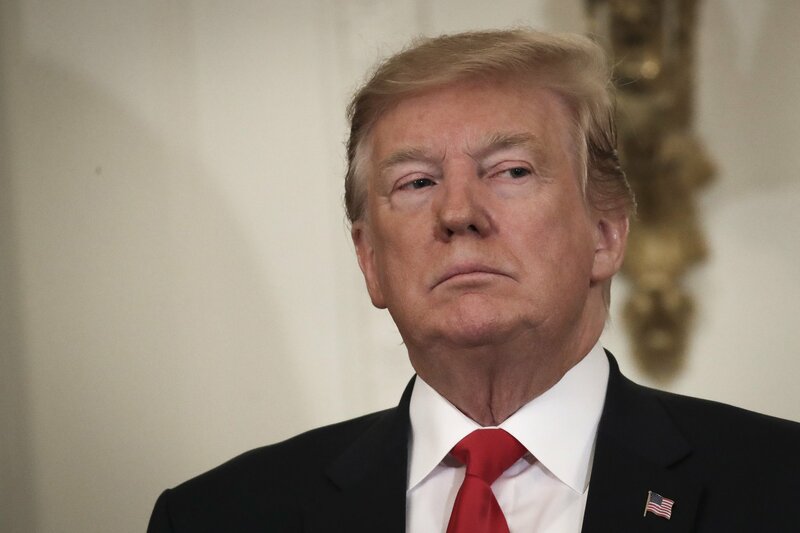 "When it comes to the missing funds, there’s no good story to be told for Trump," Robert Weissman, president of Public Citizen, told Newsweek. "Either he wasted the money for his inauguration on the frontend, there’s illegal misspending on the backend, or they’re planning on donating the leftover cash to charity, but have been too busy and unorganized to follow through." 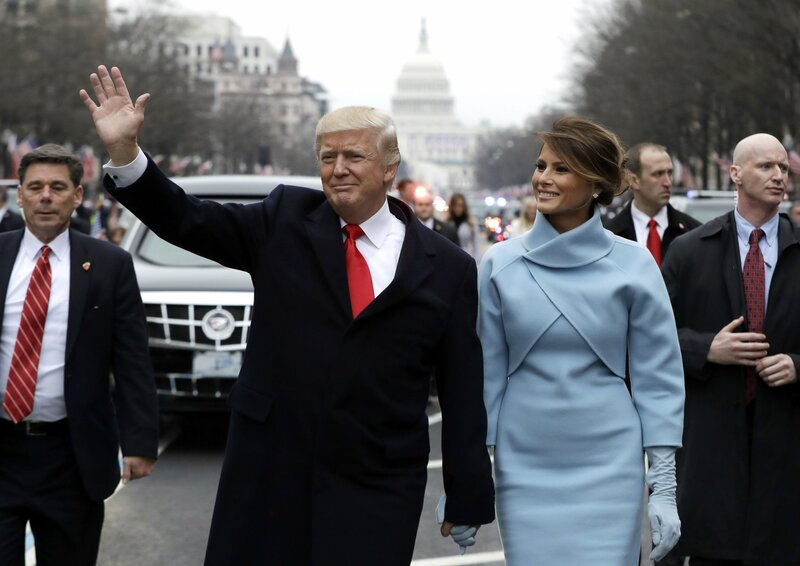 "The inauguration embodied the precise casual corruption Trump had denounced throughout the campaign and said that he alone could solve," Weissman added. Trump's inaugural committee made several vows to the media throughout 2017 that it would release the remaining funds to charity organizations, including a promise of $3 million for hurricane relief efforts after several storms ravaged Texas, Florida, Puerto Rico and the U.S. Virgin Islands. Newsweek did not find a single charitable donation the group provided to any of the charities Barrack named as candidates for those funds, including the American Red Cross, the Salvation Army and Samaritan’s Purse. Craig Holman, a government affairs lobbyist with Public Citizen, has been trying to follow the money for months, mailing Barrack and Trump’s inaugural committee an inquiry into the whereabouts of the missing funds. His letters were returned to him on Tuesday—"it appears they closed up shop," Holman told Newsweek. 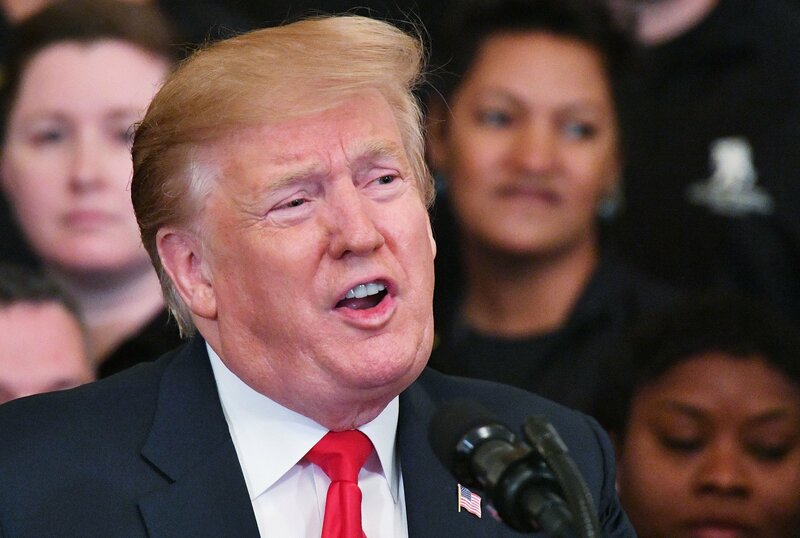 "Trump has driven home the points that inaugurations are a huge loophole in which corporate interests can buy political favors," he said, "and that we need to start regulating spending and having complete disclosure surrounding these events." As it currently stands, inaugural fundraising is described by government ethics experts as the "wild, wild west" of political donations. There are no disclosure requirements for how any of the money is spent, no mandated caps on individual donations and no requirements for what must be done with any remaining money, except that leftover funds cannot be transferred to campaign committees. When looking at inaugurations past, it becomes somewhat clearer how much money could be left in Trump’s inaugural pot of gold—and how misused some of those donations may have been. Obama’s inauguration concert, a star-studded event with numerous security details and television-ready production, cost $2.5 million compared to Trump's last-minute spectacle that cost a reported $25 million. Kerrigan painted a picture of a much more organized event during the Obama era. 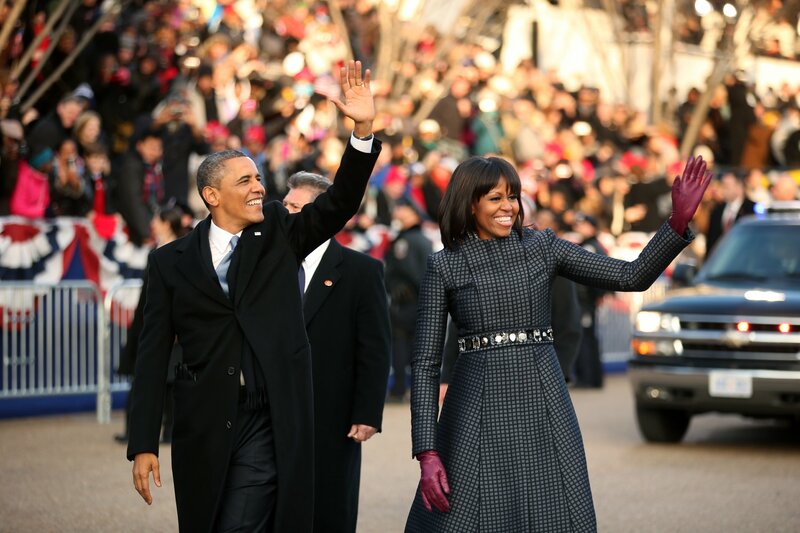 As the previous first family focused on the most specific of details surrounding the historic event—first lady Michelle Obama demanded the committee cut costs to taxpayers by shortening the parade and hosting each of the inaugural balls in the same convention center during the second go-around—the committee’s president focused on ethics and transparency. He established a system of checks and balances for budget control, created a payroll structure for inaugural staff and imposed self-made limits on who can contribute to the festivities and how much they can donate. 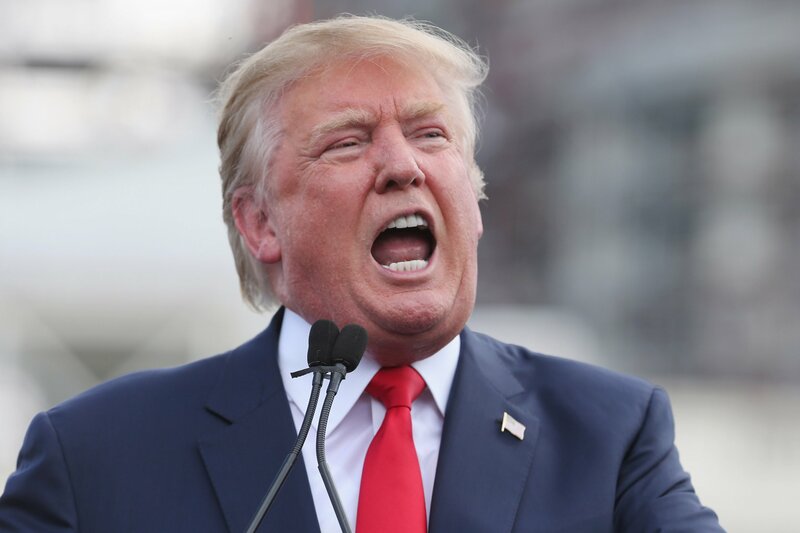 "I don’t get a sense Trump’s team had any such structure," Kerrigan said. Barrack told the Associated Press in September he’d be making an announcement in the coming months about which charities will receive the remaining donations. Trump’s inaugural committee did not respond to multiple requests for comment. Fixing a problem with the potential for such corruption requires bipartisan effort, Kerrigan said. "The first step I would endeavor to do would be sitting with a Republican and talking this issue through—any one party proposal on this is dead on arrival," he said. "I want to make sure we’re never again dependent on the president-elect’s campaign to protect against conflicts of interest. I want transparency in contributions, transparency in expenses and for people to know where their money goes every four years."